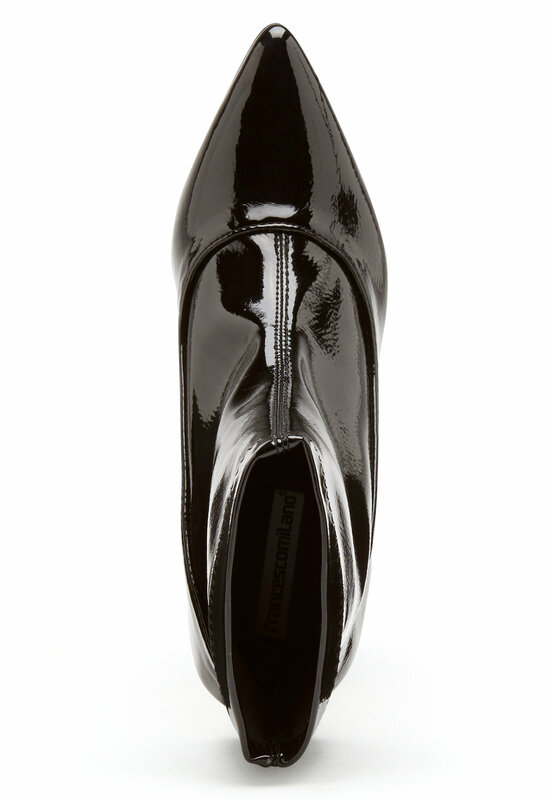 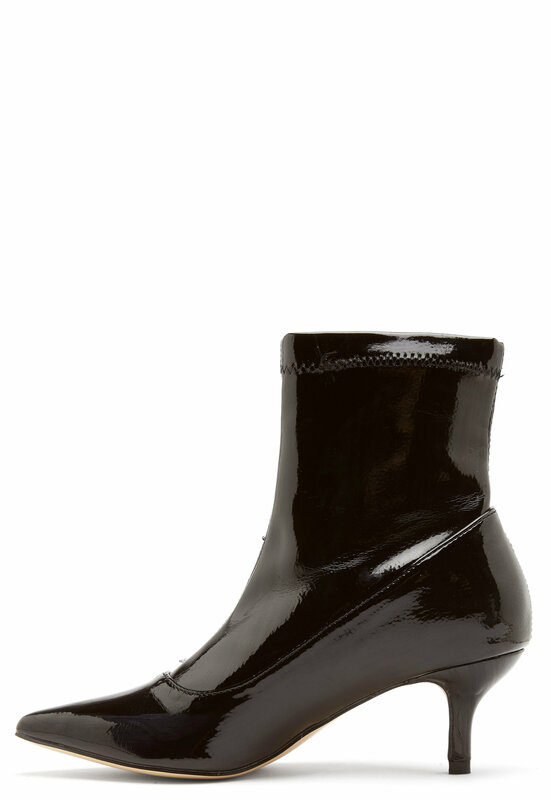 Elegant heeled boots with high shine finish from FRANCESCO MILANO. 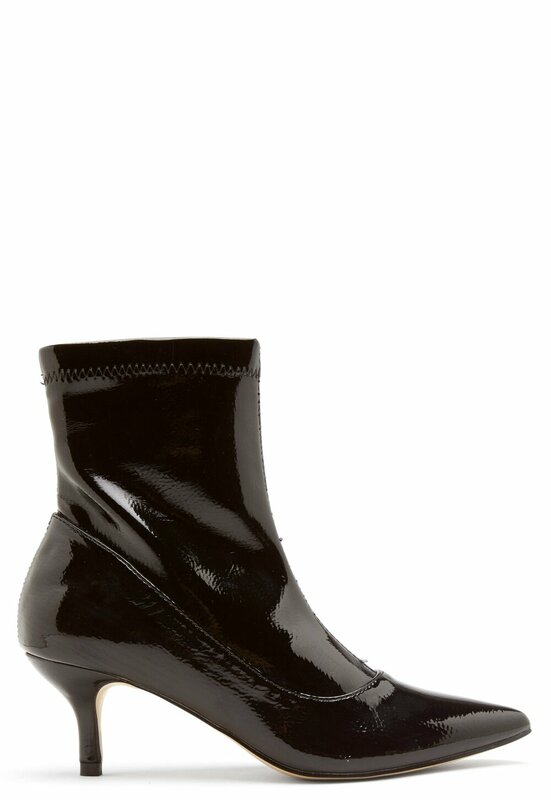 The heeled boots have a trendy design and a lower heel. 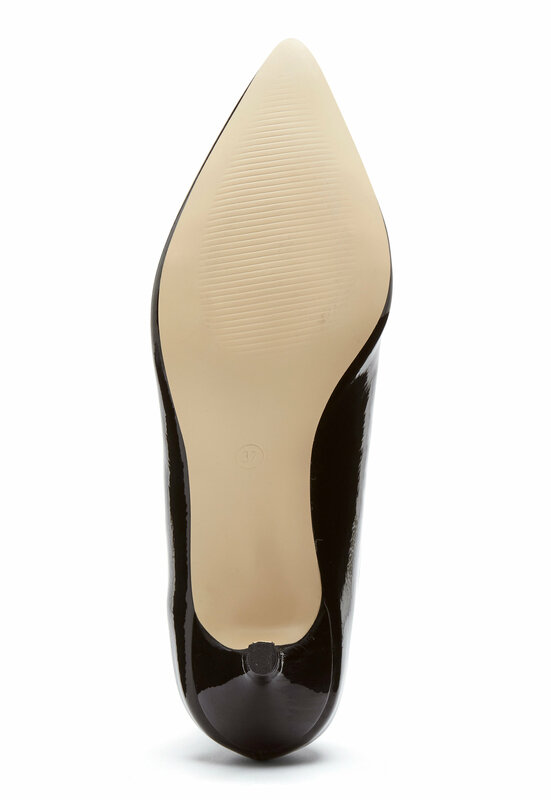 - Pointed toe - Soft shaft - Kitten heel Heel height: 6 cm.